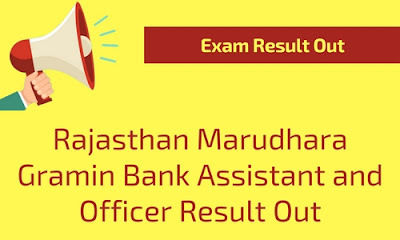 Rajasthan Marudhara Gramin Bank has released the final list of the candidates selected for Document Verification. 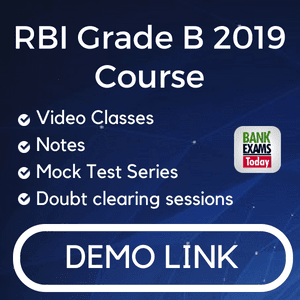 Bankexamstoday.com team congratulates the selected aspirants. Wish you all the Good luck for further process.